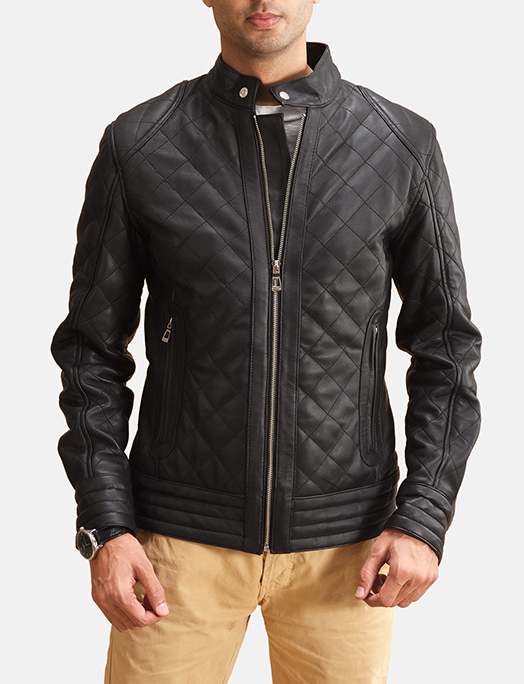 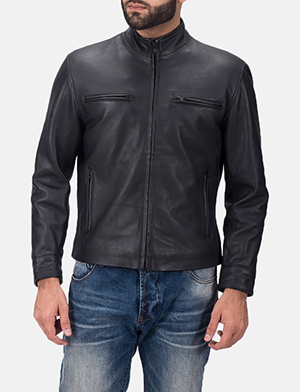 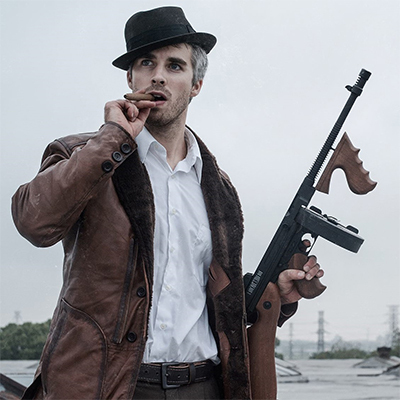 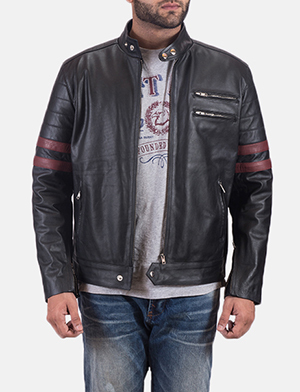 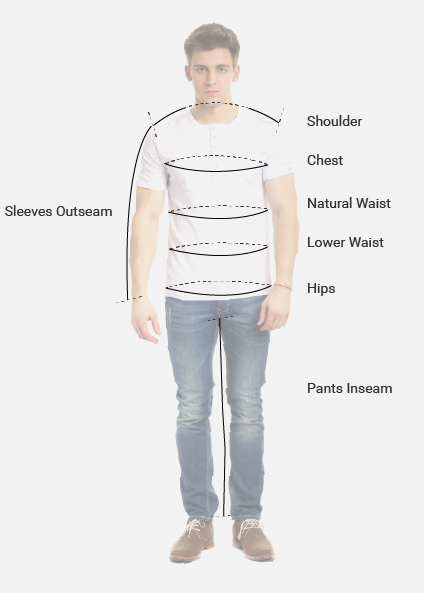 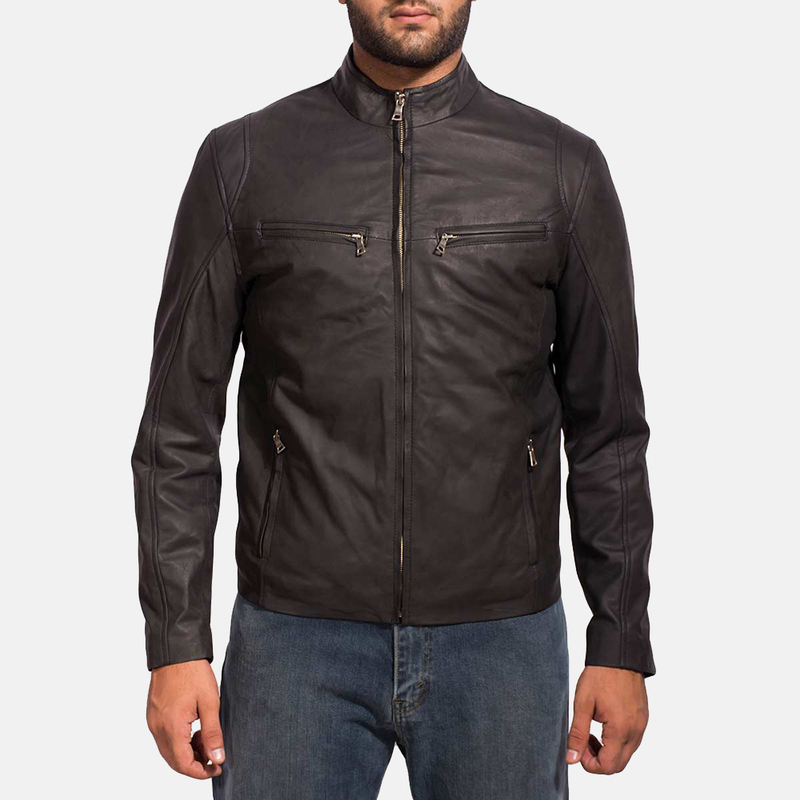 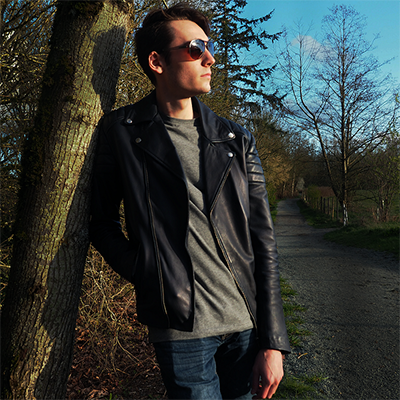 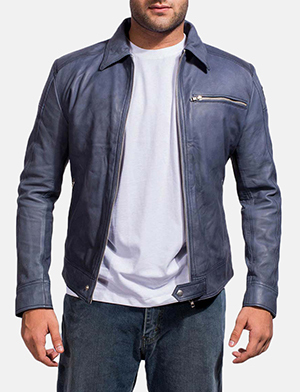 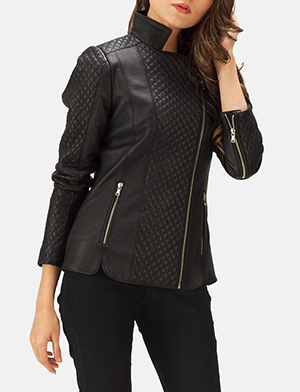 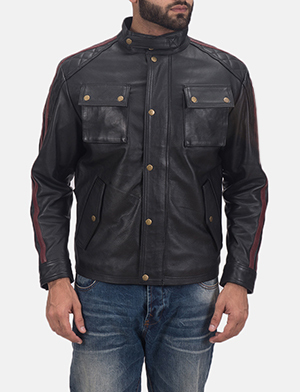 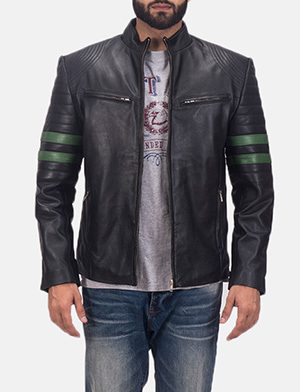 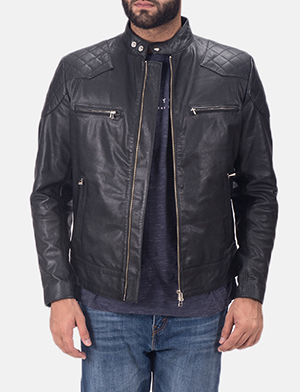 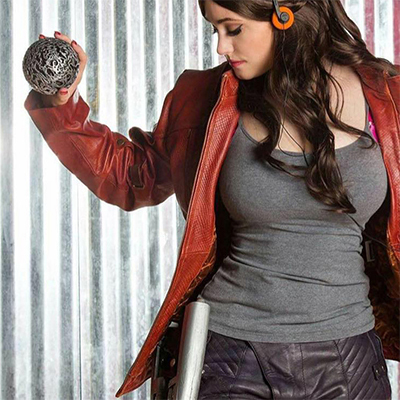 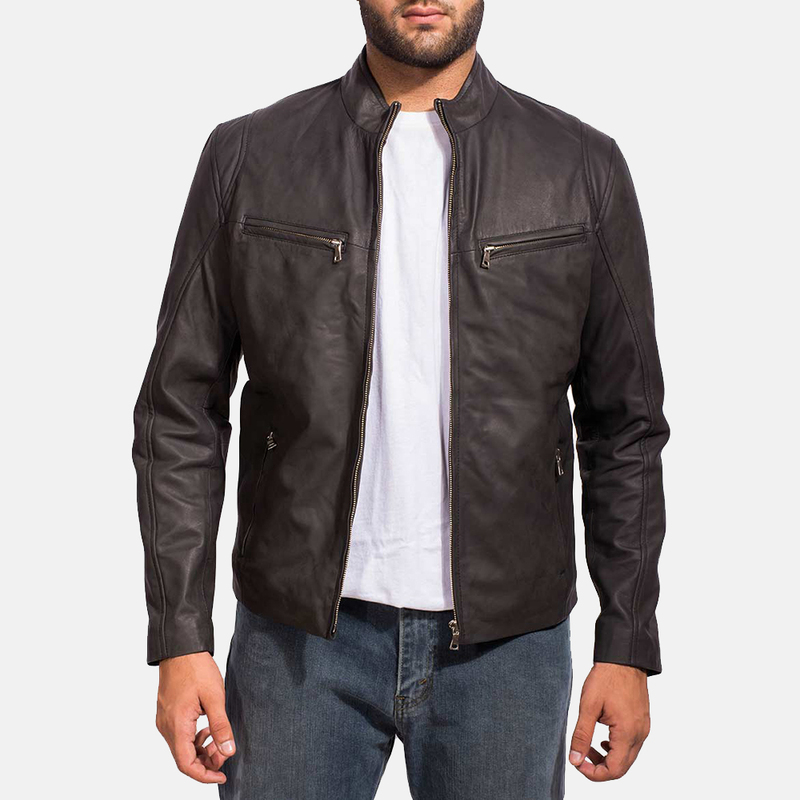 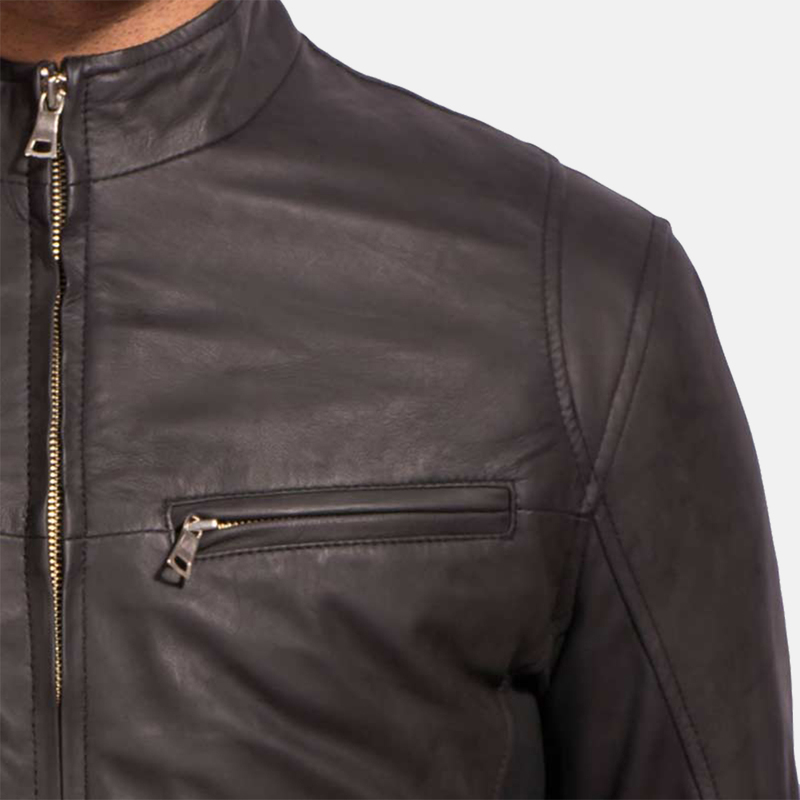 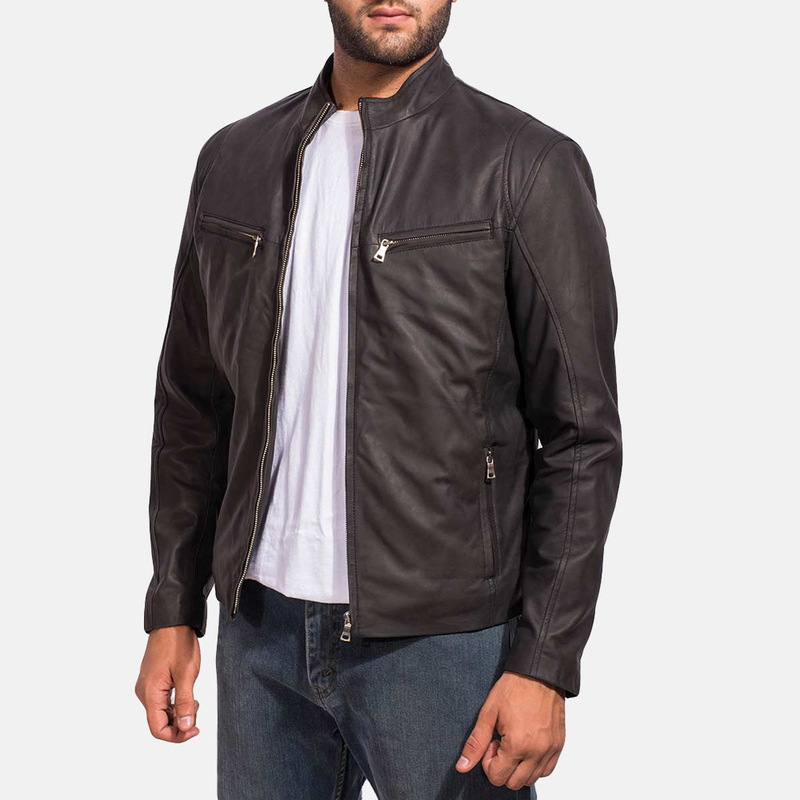 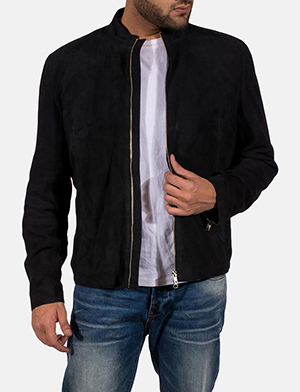 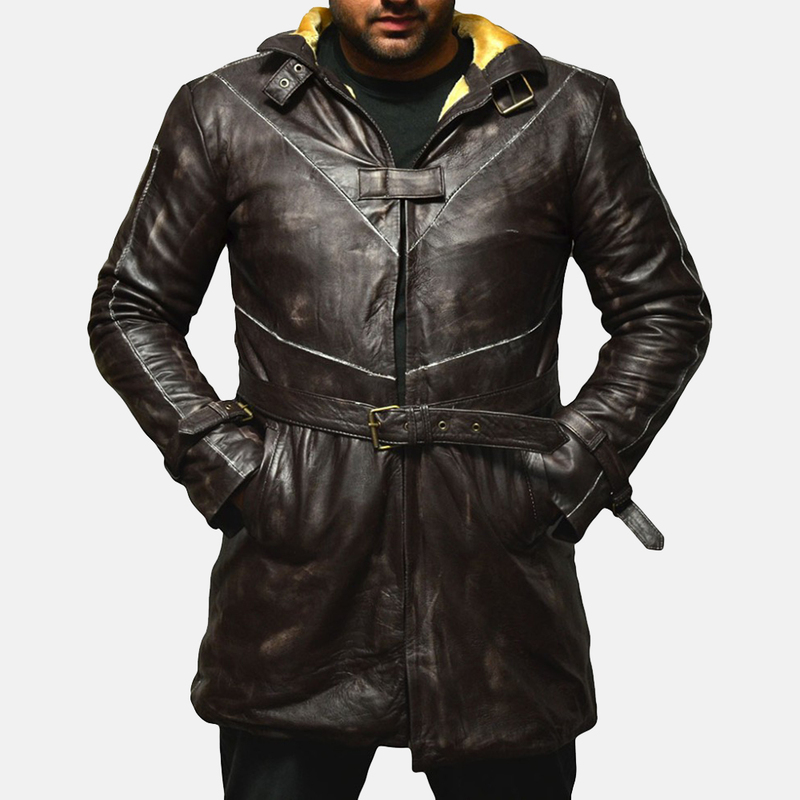 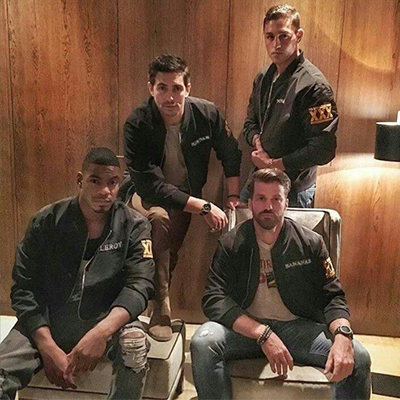 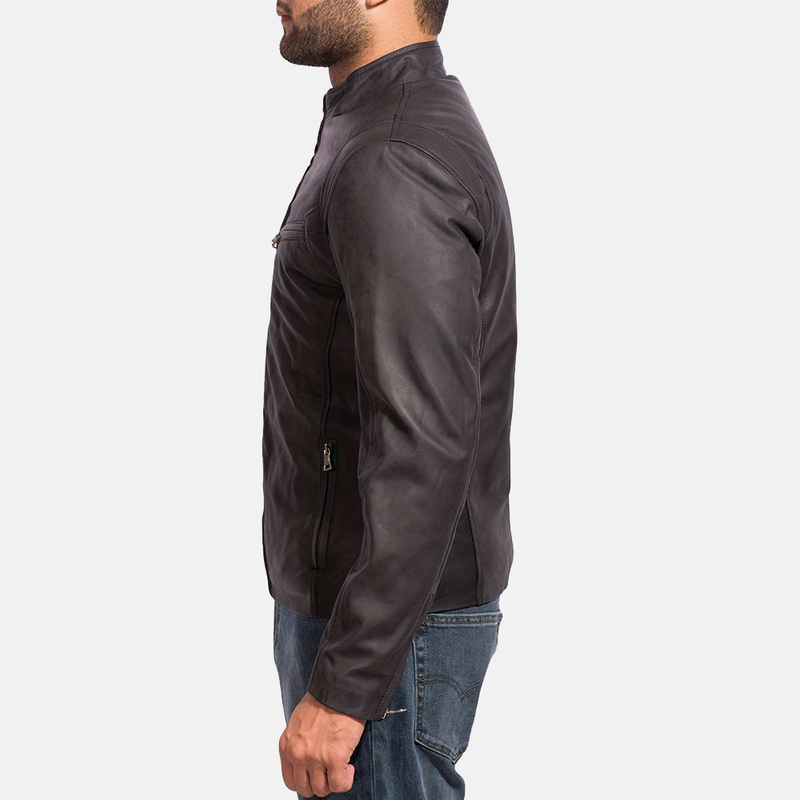 I want to buy Ionic Black Leather Jacket with following changes. 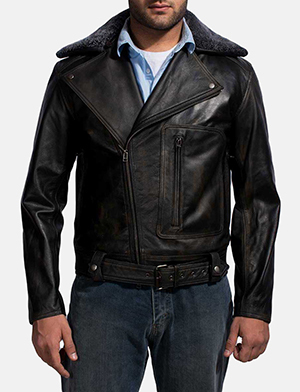 WOW the company were so great to deal with in every way from the service to delivery all was exceptional in every way. 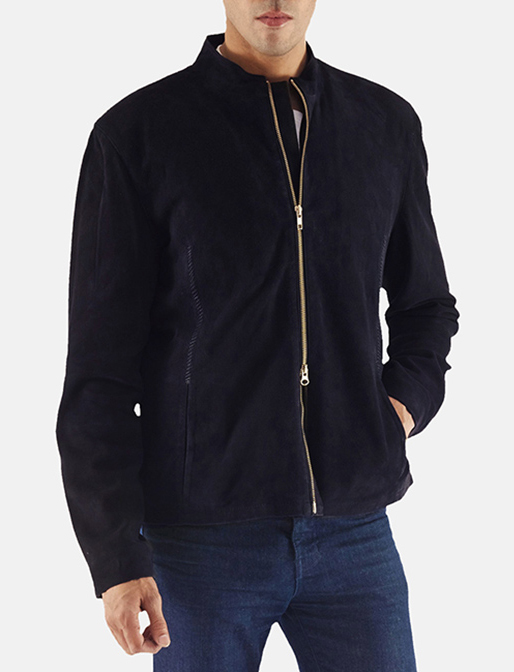 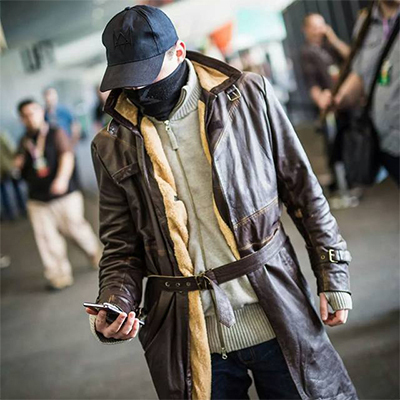 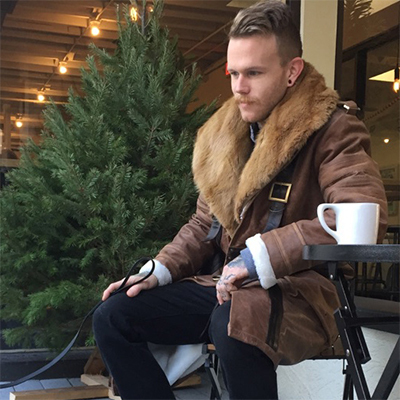 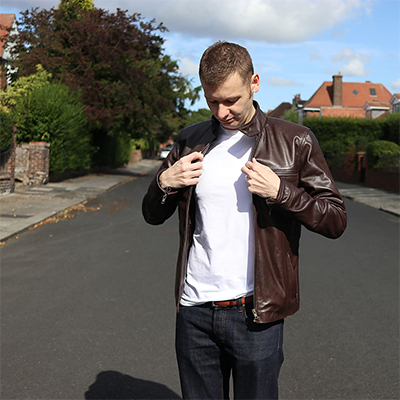 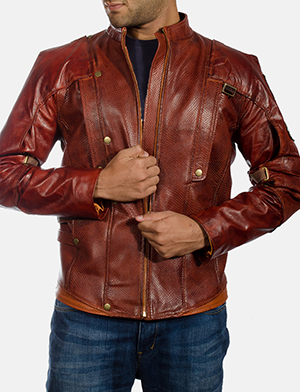 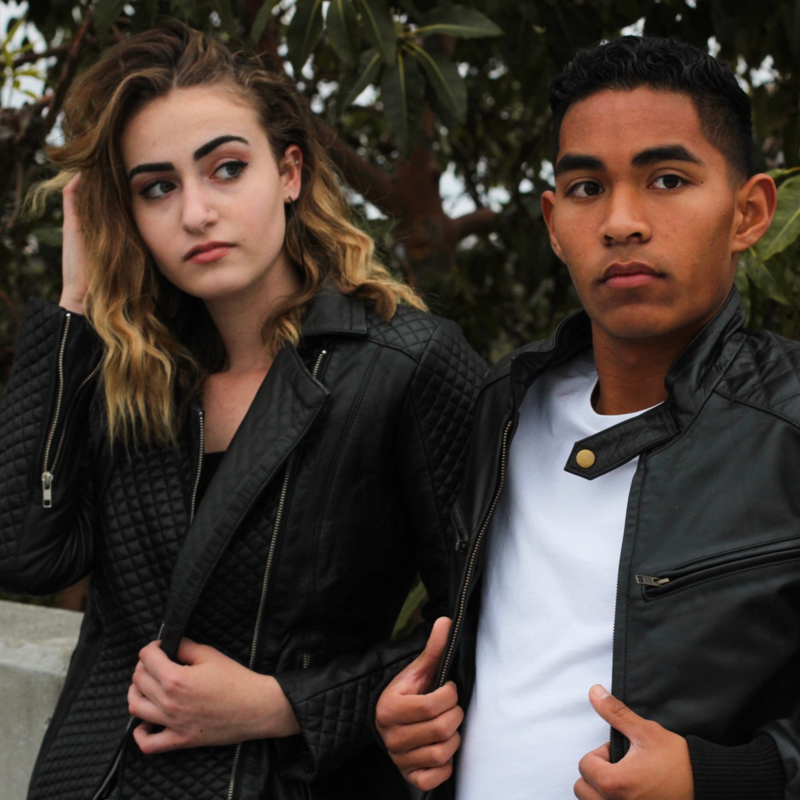 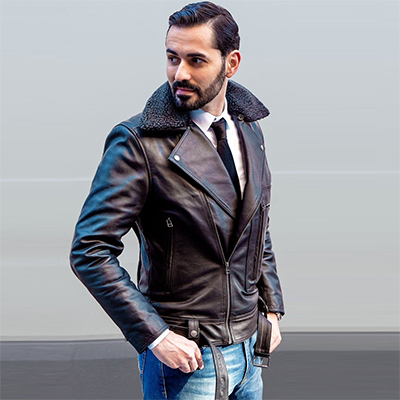 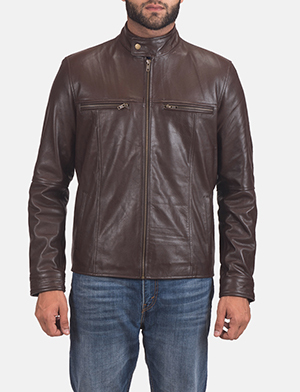 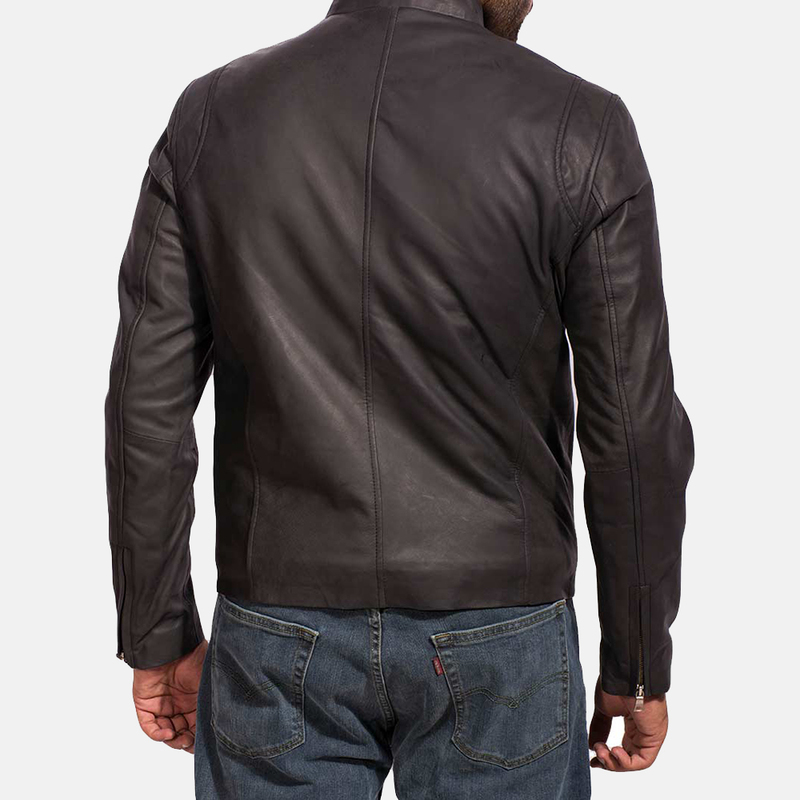 The Ionic Jacket I purchased for m husband was just beautiful the quality was exceptional and the leather was the softest and most supple I know he will get many years from the wear of this jacket and it looks amazing thank you Jacket Maker you have excelled. 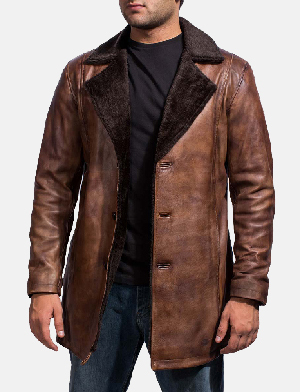 WOW super fast delivery and tracking was exact till Jacket arrived quality is amazing just perfect in every way my husband was so happy and l could not fault anything form this company thank you so much.